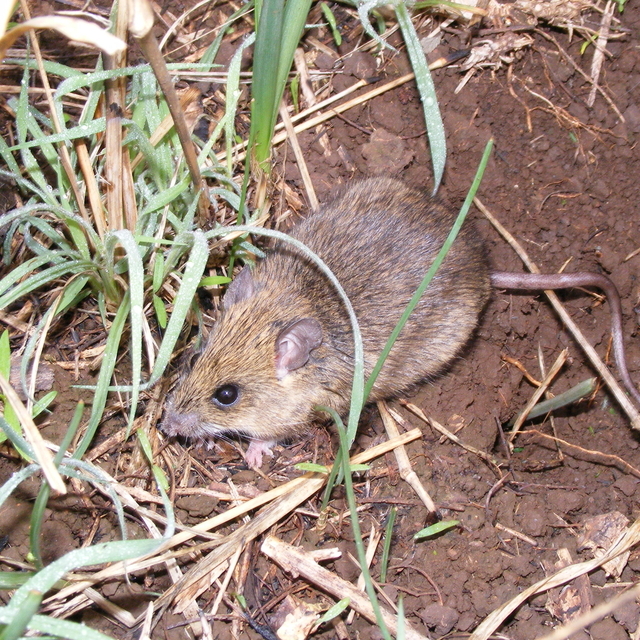 The thing with Lassa fever is that there is no chance of eradicating or even eliminating this disease as the control of this wild-living mouse is out of question. So, it is all about prevention and health education about it now. 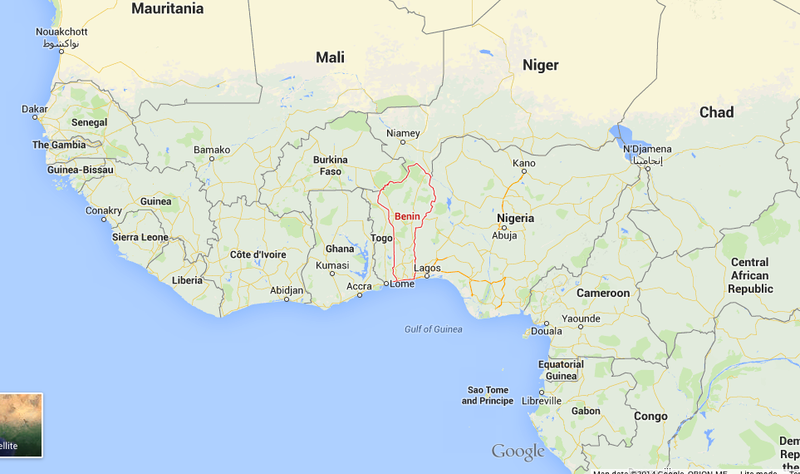 Benin has reported 9 deaths from Lassa Fever so far and the health officials are tracking 170 people and trying to prise out their contacts. As in the case of Ebola, contact tracing and isolation is a key component of controlling the outbreak of the disease. If the news reports are to be believed, then the outbreak has happened in some remote towns, therefore limiting its potential to spread out internationally. There are 15 confirmed cases who are under observation and as I said before, their contacts are being tracked as well. The Ministry of Health is hopeful about controlling the outbreak before it gets out of hand. With Ebola infecting over 16,000 people and claiming close to 6,000 lives, the health officials in Benin are expected to be doubly vigilant: with one virus running rogue costing so much in terms of human lives and resources, West Africa cannot afford another virus to follow in the footsteps of the Ebola. It is time to nip the evil in the bud! Tags: arenavirus, benin, ebola, Ebola Outbreak, ebola virus, epidemic, infections, lassa fever, outbreak, viral, viral diseases, viral hemorrhagic fever. Bookmark the permalink. Previous post ← Sexual Transmission of Ebola: Fact or Fear-Mongering?